In a mixing bowl, add chicken, garlic, salt and pepper. Marinate. Keep in fridge for 1 hour. Add parmesan cheese into breadcrumbs. Mix well. 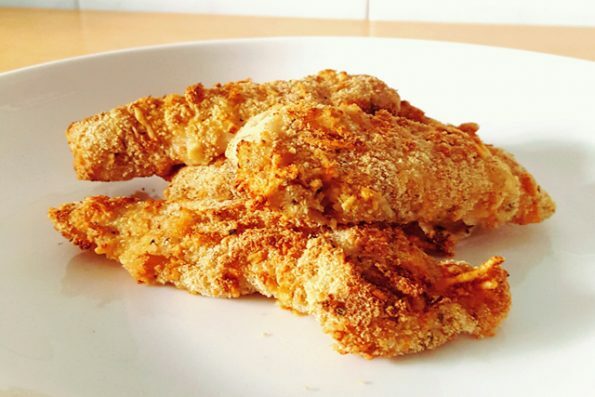 Dredge chicken with starch, dip in egg, then coat thinly with breadcrumbs mixture. 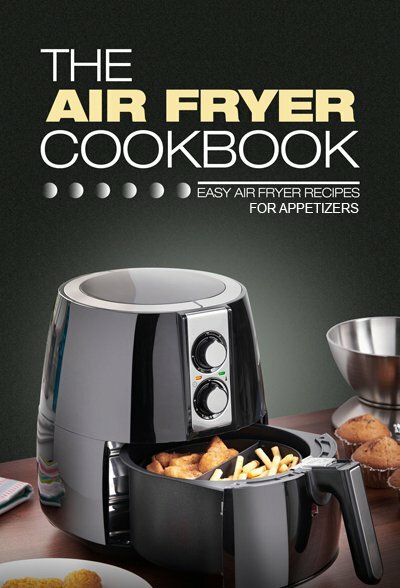 Place chicken into air fryer. Cook for 10 minutes at 180C. Then cook for another 3 minutes at 200C.